Here is a quick interview with guitarist/composer Grant Geissman from an appearance on Network Concerts. 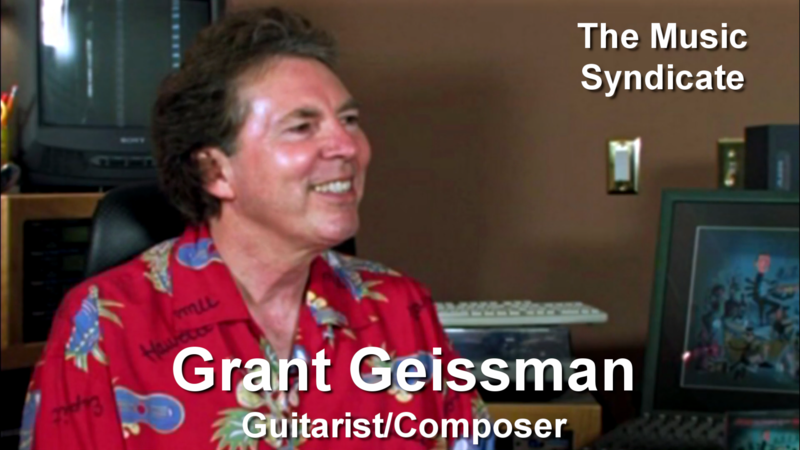 Guitarist/composer Grant Geissman is a popular Contemporary Jazz recording artist, with fourteen highly regarded solo albums. Grant’s latest project, Bop! Bang! Boom!, features Albert Lee, Larry Carlton, Tom Scott, Russell Ferrante, Mike Finnegan, Leland Sklar, and Van Dyke Parks.! Geissman co-writes the underscore (with Dennis C. Brown) for the hit CBS-TV sitcom Two and a Half Men, and he also co-wrote the theme (“Men, men, men, men, manly men!”), for which he was nominated for an Emmy Award in 2004. 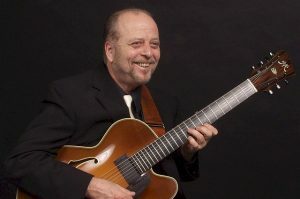 As a studio guitarist he has recorded with such artists as Quincy Jones, Burt Bacharach and Elvis Costello, Chuck Mangione (playing the now-legendary guitar solo on Chuck’s 1978 hit “Feels So Good”), Van Dyke Parks, BrianWilson, Inara George, Joanna Newsom, Gordon Goodwin’s Big Phat Band, Paula Abdul, Ringo Starr, Keiko Matsui, David Benoit, Placido Domingo, Luis Miguel, and Julio Iglesias. He has also played on the scores for such TV shows as Two and a Half Men, Monk (playing the Django Reinhardt-style acoustic guitar solo on the theme), Mad Men, and Dawson’s Creek. He has played on the scores to films like Because I Said So (starring Diane Keaton and Mandy Moore), Austin Powers/The Spy Who Shagged Me, The Majestic, and Anaconda. With the legendary, eclectic musician/composer Van Dyke Parks, Geissman has worked on Parks’s solo recording projects, and on music for the HBO children’s program Harold and the Purple Crayon, for which Parks and Geissman were nominated for an Annie Award. 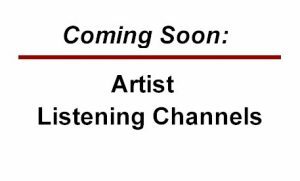 Five of Geissman’s solo releases reached the top 10 on the national airplay charts, with two of them, Flying Colors and Time Will Tell, rising to the #1 position on the Gavin, Mac, and Radio & Records Charts. The complete list of his solo recordings is Good Stuff, Put Away Childish Toys, Drinkin’ from the Money River, Snapshots, All My Tomorrows, Take Another Look, Flying Colors, Rustic Technology, the compilation CD Reruns, Business as Usual, In With the Out Crowd, There and Back Again, Say That!, and Cool Man Cool. Grant Geissman’s initial stamp on pop culture was the improvised guitar solo on Chuck Mangione’s 1978 pop crossover hit, Feels So Good. A San Jose, California native who grew up on a steady diet of Beatles, Eric Clapton/Cream, surf guitar music and later jazz and blues greats Wes Montgomery, Kenny Burrell and B.B. King, Geissman was in his senior year of college as a classical guitar major at Cal State Northridge in Los Angeles when a mutual friend recommended him for a gig with Chuck Mangione. With Mangione, Geissman recorded a number of albums, toured the world, and appeared on virtually all of the major TV programs of the time that featured live musical acts. Geissman is very gratified that “the solo” from Feels So Good is now regarded to be a classic. Apart from his musical career, Geissman is one of the country’s largest collectors of MAD Magazine and 1950s E.C. Comics memorabilia. He has authored three definitive books on the subjects: Collectibly MAD (Kitchen Sink Press, 1995), Tales of Terrror! The EC Companion (with Fred von Bernewitz, Gemstone/Fantagraphics, 2000), and Foul Play! The Art and Artists of the Notorious 1950s E.C. Comics! (HarperDesign, 2005).